Contest Closed. 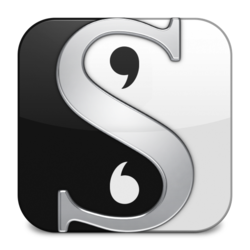 This forum is for the "This Sentence Starts the Story" writing contest, in which members may submit one short story (free to participate). All entries must begin with the sentence "I never believed in hell." More information can be found here. I never believed in hell. 'I never believed in hell"
The Stevia Conspiracy Changed All That! contest entry "I never believed in hell"